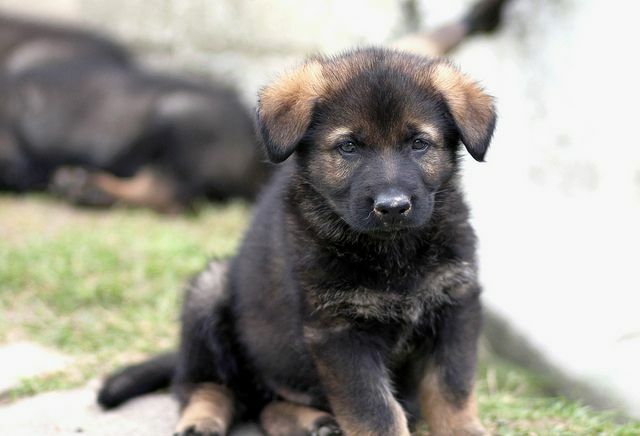 German Shepherds are one of the most popular breeds the world over and have consistently been so for many years. 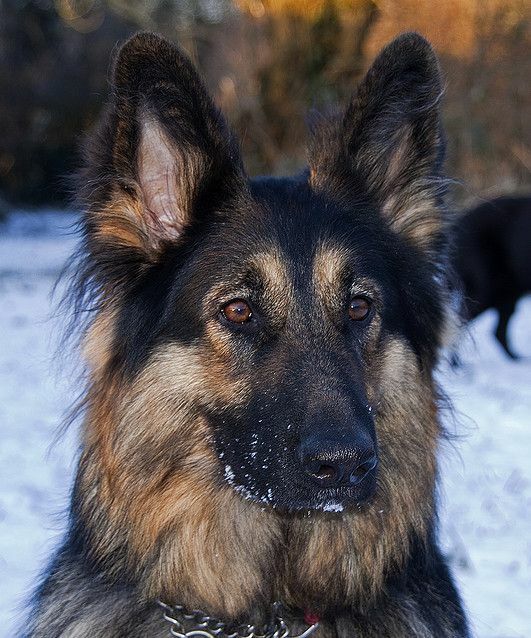 Extremely loyal and intelligent, the GSD is not only a great choice as a family pet, but they are extremely versatile in a working environment too. Over the years, the breed has been used by police forces in many countries, they play a vital role in the army all due to their intelligence, alertness, resilience, stamina and extraordinary scenting skills. Loyal and courageous, the German Shepherd is an elegant and proud looking dog that soon lets their owners know when anyone is around. 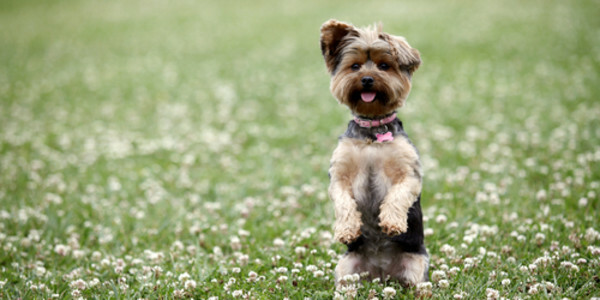 Because they are so intelligent, they need to be given lots of mental stimulation and physical exercise to be truly happy, well balanced dogs. 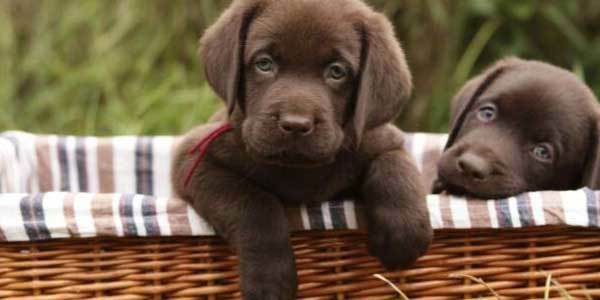 They also need to be correctly trained and handled with a firm and gentle hand so they know who is alpha dog. They are never happier than when they know their place in the pack and who to look to for direction and guidance. 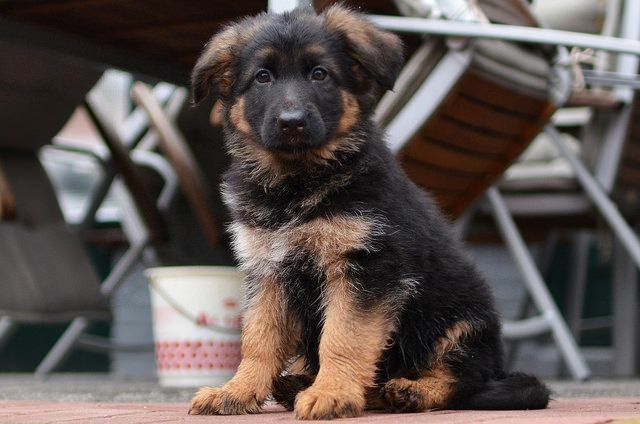 The German Shepherd we see today was first established at the end of the eighteenth century in Germany by a cavalry captain named Max von Stephanitz who spent thirty five years promoting the breed. He encouraged the police force in his native country to use German Shepherds in their line of work. During the First World War, thousands of these dogs became part of the German army. 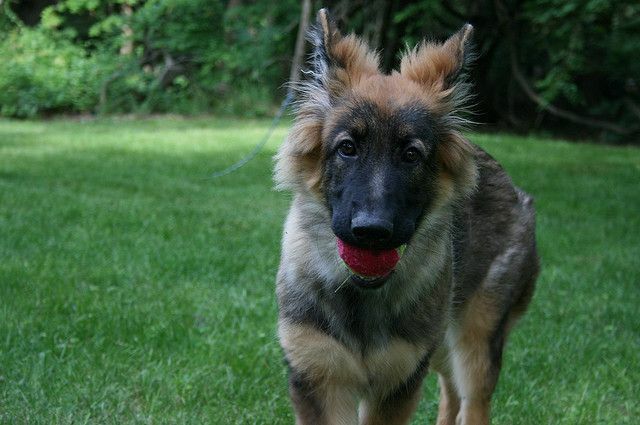 German Shepherds were originally bred as herding dogs that guarded flocks, but the demand for them decreased over time which is when Max von Stephanitz stepped in to promote the breed's other skills while at the same time honing in on specific traits, namely their stamina, strength, speed, intelligence and eagerness to please and work. By the late eighteen hundreds the first Breed Dog Club was set up in Germany called the Phylax Society, (Phylax being Greek for 'Guardsman'). 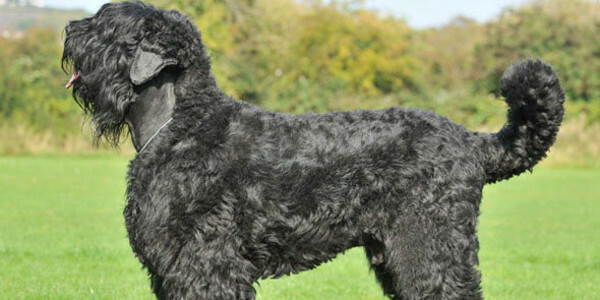 The aim was to standardise the breed countrywide, one prominent member being Max von Stephanitz. When the first club disbanded, he set up the Society for the German Shepherd Dog and his own GSD Hektor was the first dog to be registered. 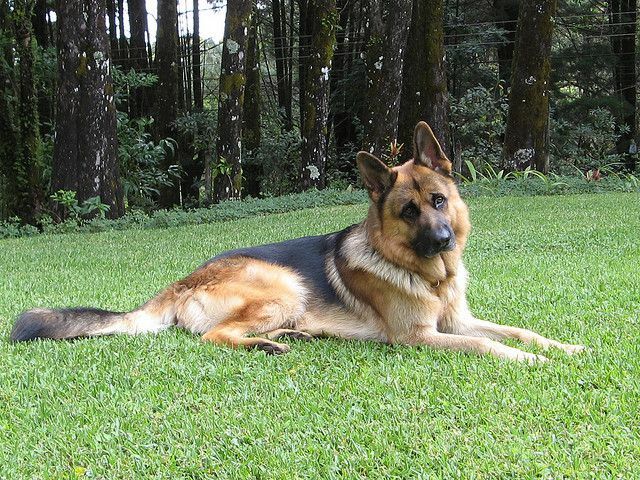 He changed his dog's name to Horand von Grafrath and used him in breeding programmes to produce well-bred, strong and resilient German Shepherds, namely the ancestors of many German Shepherd lines that are around today. German Shepherds are considered to be heavy shedders due to their thick and dense double coats. As such, these dogs really benefit from being groomed as often as possible and ideally this should be done daily because once a week would not be enough to keep a dog's coat looking good and free of any loose hair. However, they don't need bathing that often and overdoing this could result in altering the natural PH balance which could lead to a dog developing skin allergies. One thing to bear in mind is that long haired German Shepherds need a lot more in the way of grooming than shorter haired dogs and they tend to be heavier shedders too. 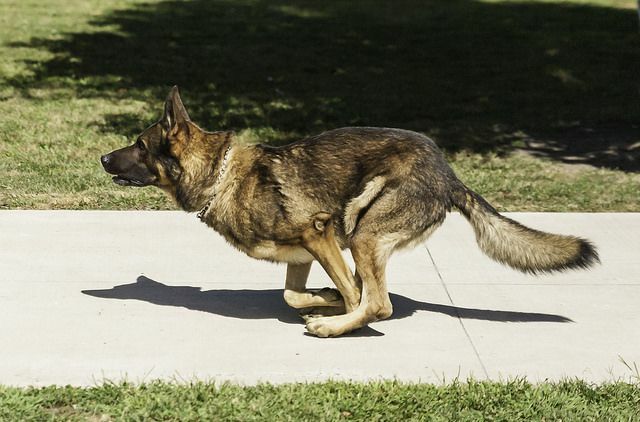 German Shepherds are high maintenance dogs in the exercise department and ideally need to be taken out for a walk a minimum of twice a day for a good hour each time. However, they also need to be given a tremendous amount of mental stimulation or they can quickly start showing signs of boredom and dominance. 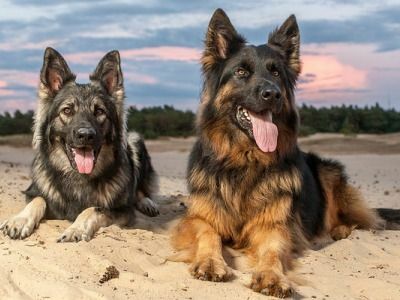 It is also wise to take into account the feeding cost for a German Shepherd if you are thinking about sharing your home with one of these loyal and large dogs because it would work out quite a bit more expensive than other smaller breeds. 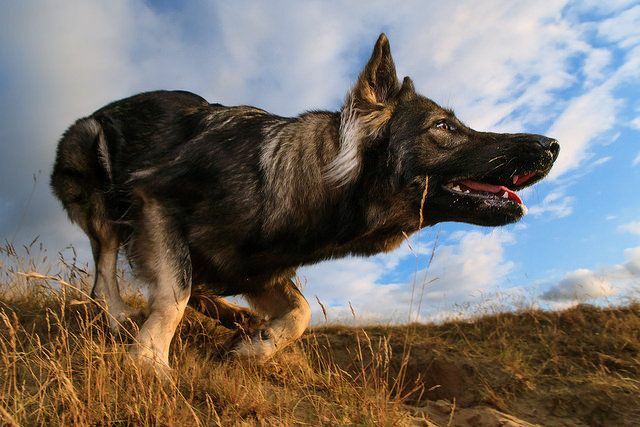 Being high energy dogs, German Shepherds need to be fed a good quality, nutritious diet that has a higher protein content to meet their needs and the different stages of their lives. 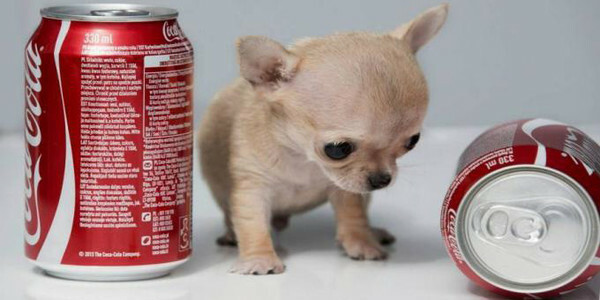 If you've decided to get a puppy, they would need to be fed a diet specifically formulated for puppies because it contains all the extra vitamins, minerals and other nutrients a puppy need to grow and develop properly. 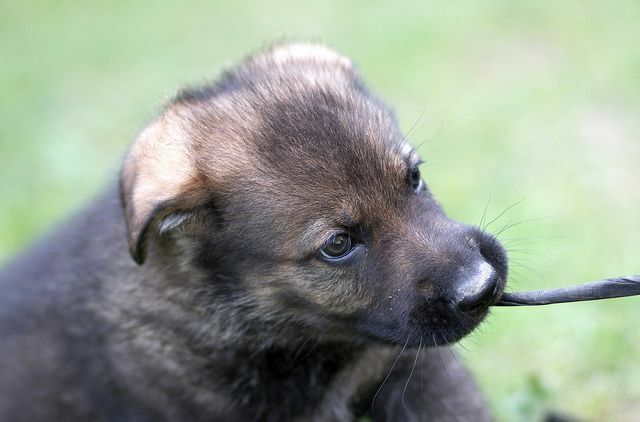 German Shepherd puppies need to be fed at least 3 to 4 times a day to begin with all the while teaching them to go outside to do their "business" so they learn the ropes and are house trained. 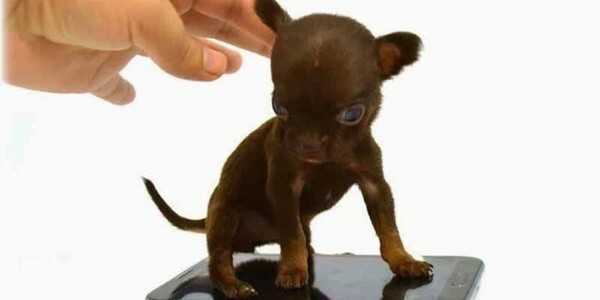 However, a responsible breeder would recommend you feed a puppy the same diet they are used to before gradually changing it over a few weeks to avoid them suffering any stomach upsets. Adult dogs are not known to be fussy eaters, but it is recommended they not be fed a rich and fatty diet because of the fact they have a tendency to suffer from pancreatic issues. 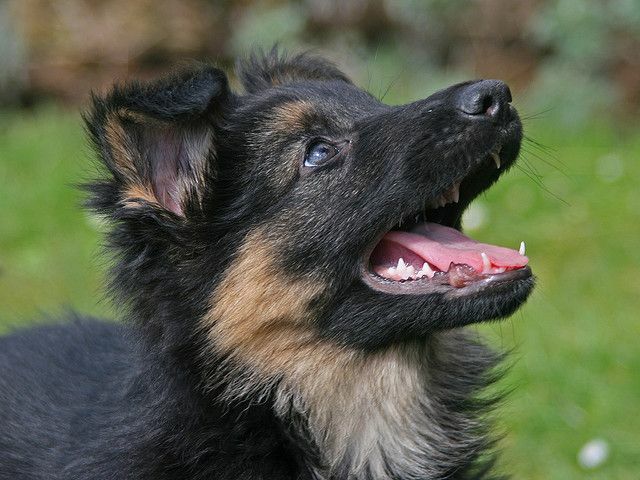 It is also very important to feed a GSD at specific times and a good hour before and after they are given any exercise because of their predisposition to developing bloat (gastric torsion). 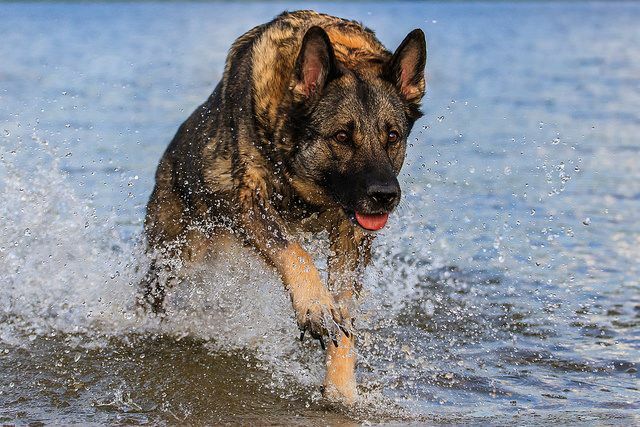 Older German Shepherds need to be fed a diet to suit their ages too and this may mean feeding them smaller amounts more frequently throughout the day. This would mean feeding a dog 3 to 4 times a day so they find it easier to digest their food. It is also very important to avoid giving a German Shepherd any fatty foods when they are in their golden years. Just like any other breed, they need to have free access to fresh, clean water at all times. German Shepherds are highly intelligent dogs that need a tremendous amount of mental stimulation to be truly well-rounded characters. In the right hands and with the correct amount of training, they are extremely responsive and excel when they take part in obedience classes. They are particularly receptive to voice commands when the right sort of intonation is used. German Shepherds respond well to positive reinforcement and will not accept any harsh methods which includes correction. 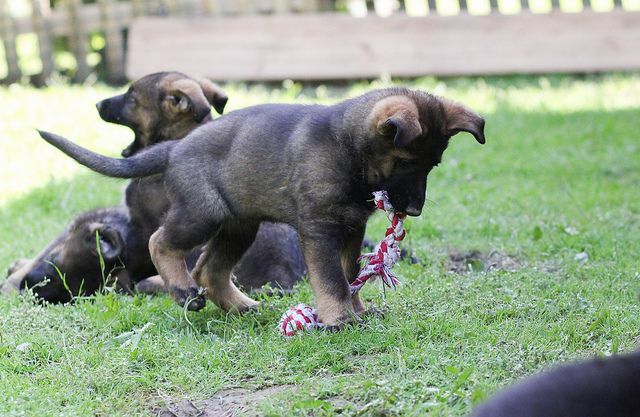 When these dogs are well handled, they excel at all the canine sporting activities which includes agility, Flyball and obedience, but they can also be seen working as rescue dogs, tracking dogs and helping the police and other authorities in their work, all of which are jobs which German Shepherds take in their stride.